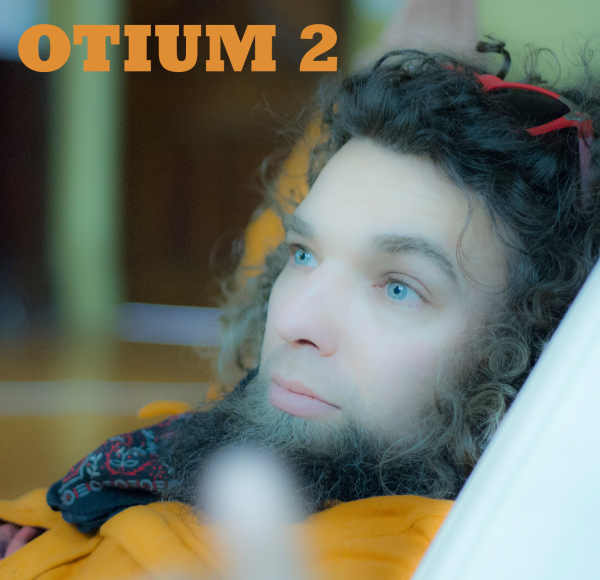 OTIUM 2 brings together other songs recorded in the Otium sessions that exercised a somewhat different mood. Each of them takes inspiration from songs written by other performers. Two songs are more or less tributes with a mood shift. The other three take a lyric from other writers and create a new song altogether. In the pines is a Leadbelly song, or rather Leadbelly recorded and disseminated the song. We recall Kurt Cobain's morbid expression from the early nineties...most of the words are new, the concept is altered and the mood shifted from the little girl to the large woods and the question of when the isolation and cruelty will end. The beautiful Jimmy Cliff number we learned from Jerry Garcia.